Could you ever imagine a Maserati diesel? Neither could we. 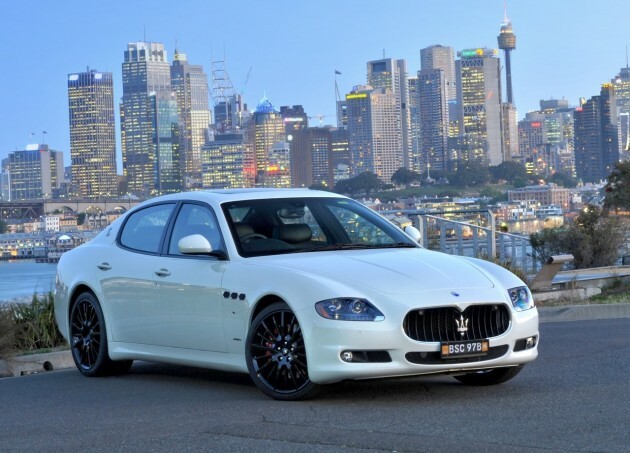 But such blasphemy may eventuate with the upcoming mini Quattroporte sedan according to reports. 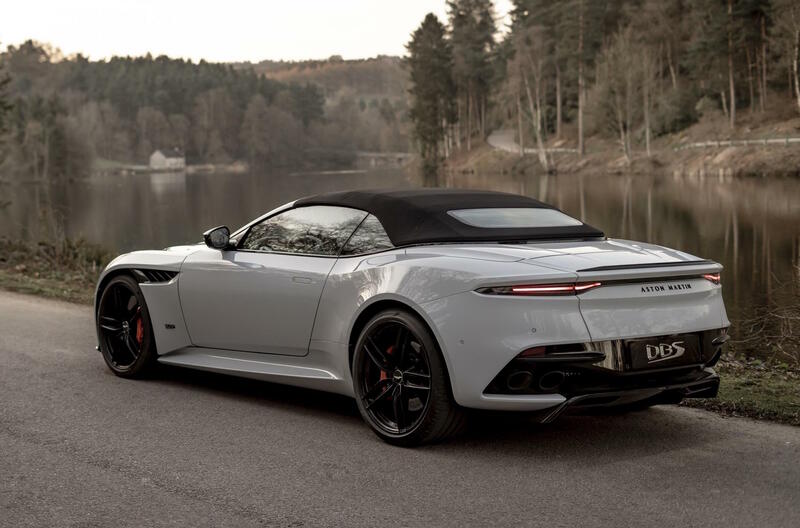 Italian supercar makers are known for their passionate vehicles, vehicles that have be designed with no compromise in mind. Certainly no compromise for the sake of being fuel efficient. Sure, Ferrari, Porsche and even Bugatti have adapted technologies in an effort to reduce fuel consumption figures, but these often go hand-in-hand with achieving engine power increases. Technologies such as direct injection. Maserati is working on a smaller Quattroporte model that will sit beneath the large sports sedan. It is believed the new model will compete in the market with the likes of the BMW M5 and E 63 AMG, as well as the Audi S6, in terms of size and performance. 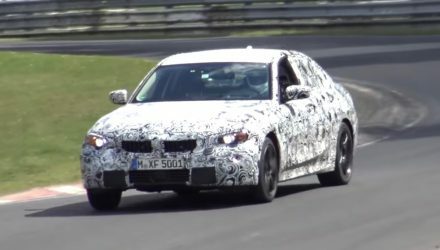 According to German publication Auto Bild, one variant on the cards for this new model is said to be a diesel. This would be Maserati’s first-ever diesel. It’s expected to consist of a pressurised V6 offering around 225kW and a whopping 699Nm. 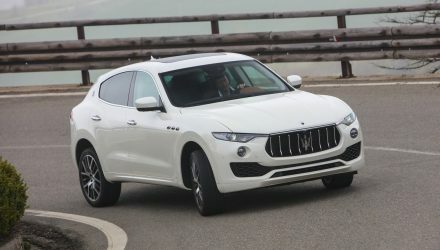 As for the name, it has been dubbed in the industry as the Maseratina, however, no official name has been announced. If it’s the size of a 5 Series and offers that power, it certainly sounds good. But we’re not entirely sure it will sound good coming from a Maserati, if you get what we mean. What do you think? Could you ever imagine a Maserati diesel, or Ferrari? 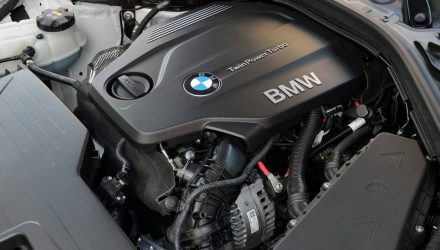 Mainstream production diesel performance does have a high potential – you only need to take a look at the new BMW M550d for evidence of that, with its 280kW/740Nm 3.0-litre straight six – but for an Italian exotic, we’re not sure we’re convinced. Feel free to give us your thoughts below.